• Restaurant with an Italian and international cuisine. • Conference facilities, a swimming pool, a Turkish/steam bath, a tennis court, a sauna, a golf park, a solarium, a spa center, a jacuzzi, a horse riding and a hiking. 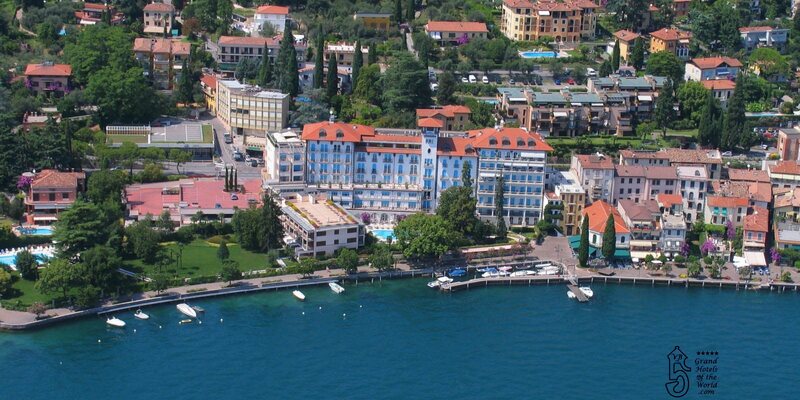 • Located near the lake of Garde, only 10min walk from Gardone Riviera center.